Sierra Leone has been barred from the 2019 Africa Cup of Nations qualifying competition, the Confederation of African Football (Caf) announced on Monday. Sierra Leone has been barred from the 2019 Africa Cup of Nations qualifying round, the Confederation of African Football (CAF) announced on Monday. In October, FIFA had suspended the Sierra Leone Football Association due to “government interference” in their affairs. The country has not played any matches since then. The ban was imposed after the country’s anti-corruption commission barred Sierra Leone FA president Isha Johanesen from the governing body’s offices, a week after they sent her a letter requesting her dismissal. CAF’s decision means that Kenya and Ghana are now assured of first and second place in Sierra Leone’s Group F, and therefore, have sealed their place in next year’s competition. Ethiopia is third with one point from four games and are unable to reach the Africa Cup of Nations. 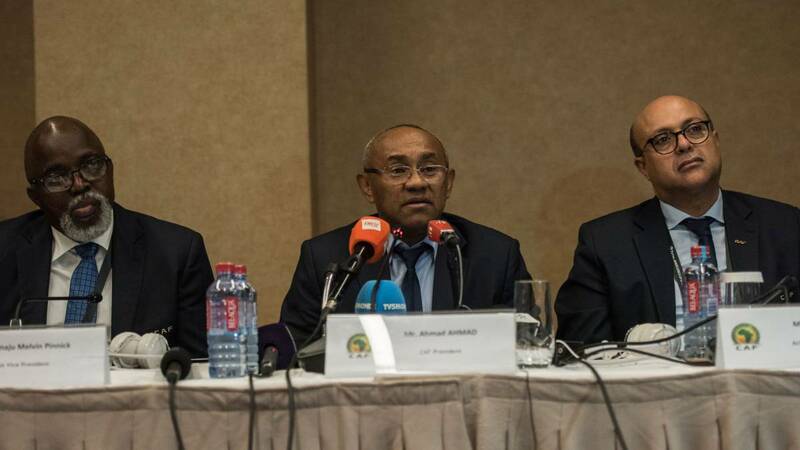 The 2019 competition has been plunged into uncertainty chaos after CAF stripped Cameroon on Friday of the right to host the tournament, citing delays caused by infrastructure works. CAF has yet to determine the new host country.